Relatively small week for me-which is a good thing I finally feel like I am making a sort of dent in my TBR pile but with summer classes/internship starting next week I'm not sure how long this feeling will last! Make sure to leave links in the comments so I can visit your STS post! 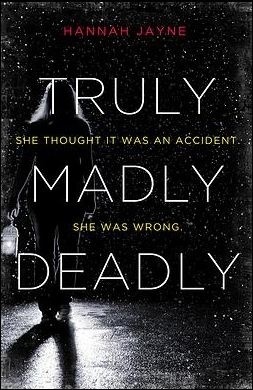 Like the tagline on Truly Madly Deeply, I want to more, what accident, what really happened! 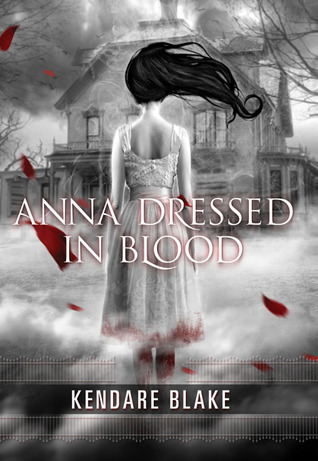 I've heard good things about Anna Dressed in Blood too. I've got all of these except for Spells. Going to go check it out some more now! Ahhh some really great books here :). I hope you enjoy them! I am seeing Truly Madly Deeply everywhere. It looks really good. Happy reading. Those were awesome deals at Amazon!! Anna Dressed in Blood looks really good! 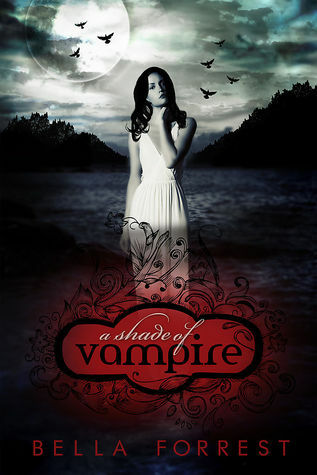 I have a Shade of vampire but still need to read it. Happy Reading! LOVE LOVE LOVE Anna Dressed In Blood. If you haven't read it before, I hope you love it!